Bloomsbury USA Childrens, 9780802736000, 40pp. When Penguin finds a lost mitten on the ice one day, he wonders who it belongs to--after all, every mitten has a mate! To unravel the mystery, he embarks on the biggest adventure of his life. 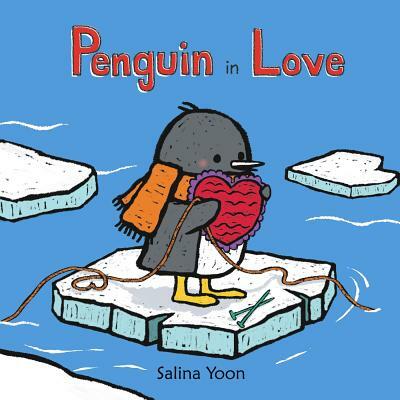 Is love waiting for Penguin at the end of this incredible journey?